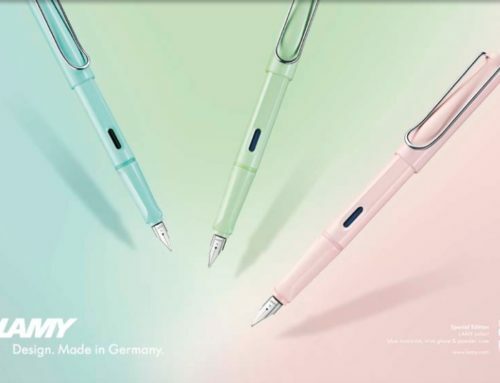 It’s always fun for us to announce a new special edition color from LAMY! 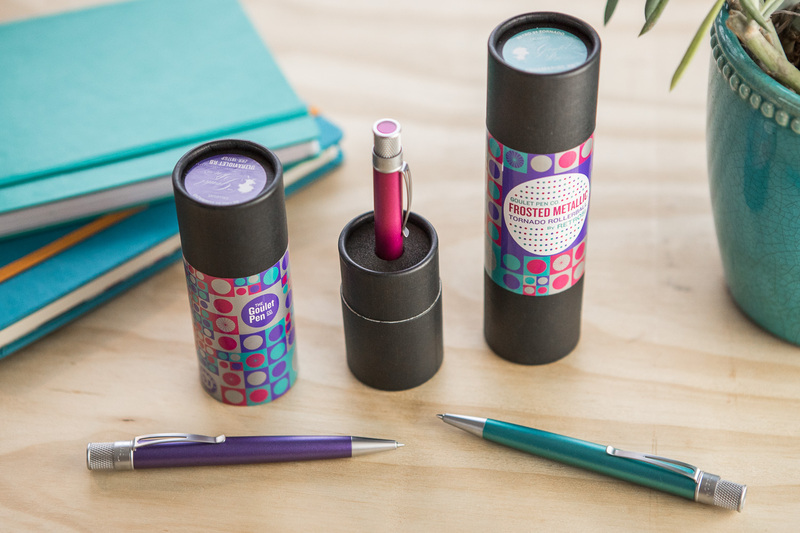 This year’s Safari special edition color is the All Black! 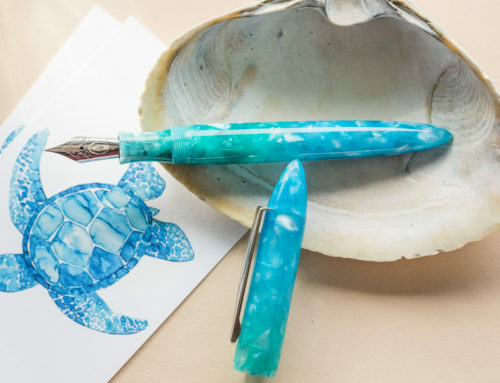 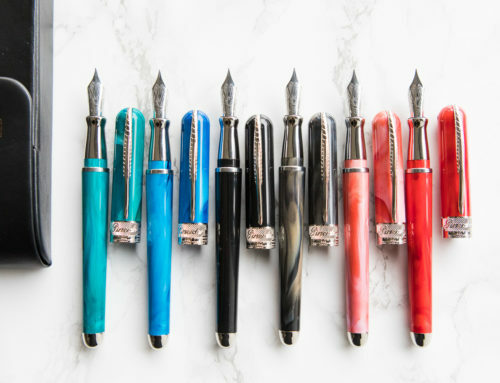 It should be arriving to us in the next few weeks, and we’ll have the fountain pens available with extra-fine, fine, and medium nibs. 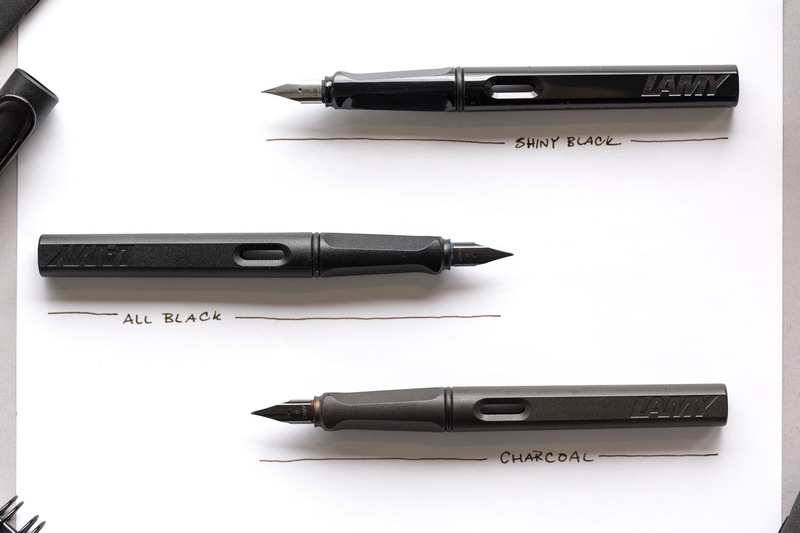 The All Black joins the Safari Charcoal and Shiny Black, but it’s different enough from both of them to still stand out. 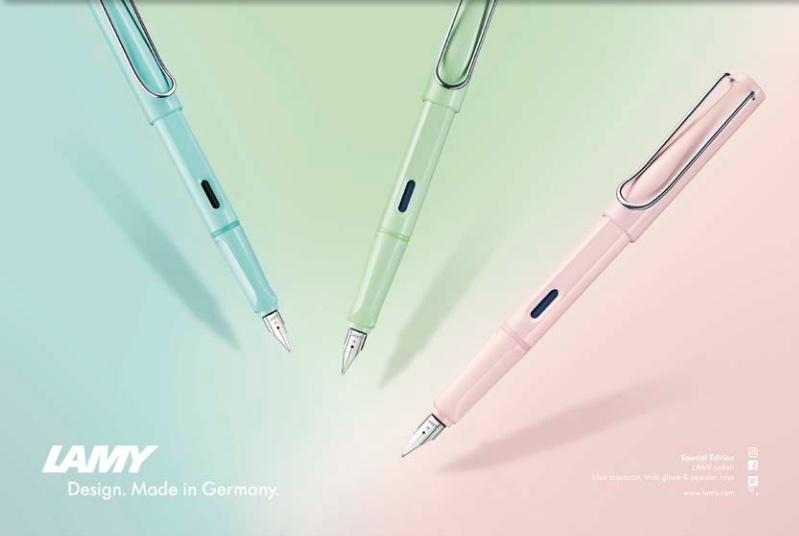 The All Black features a black clip, nib, finial, and grip, different from the others. 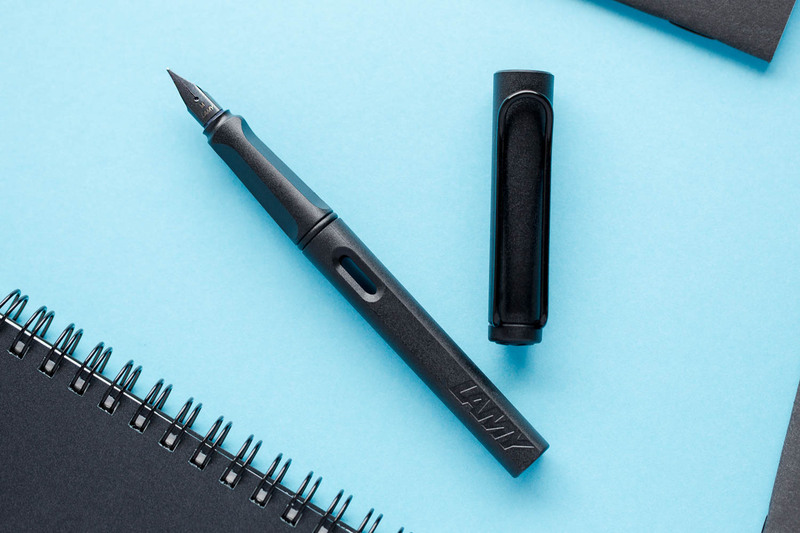 Since LAMY already has a black ink in their collection, there’s no new ink being released with this All Black Safari. 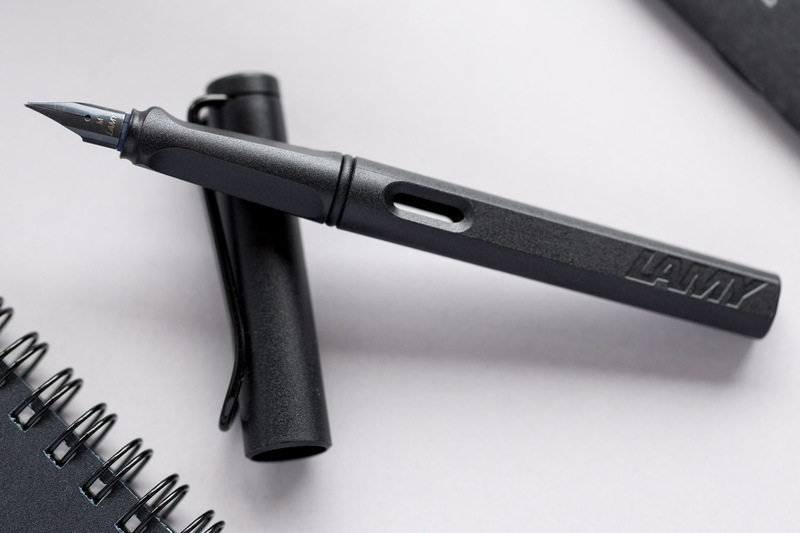 The All Black Safari is a special edition pen, so while it won’t be around forever, we expect to have it for the foreseeable future. 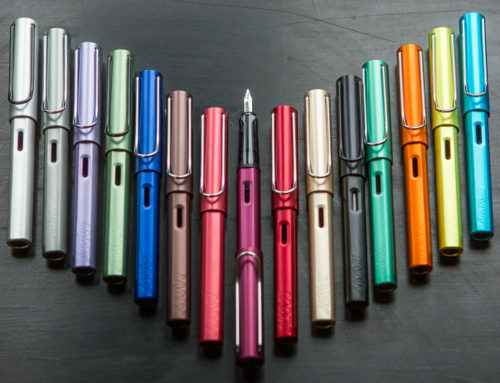 You can find it available in the next few weeks at GouletPens.com for $29.60. 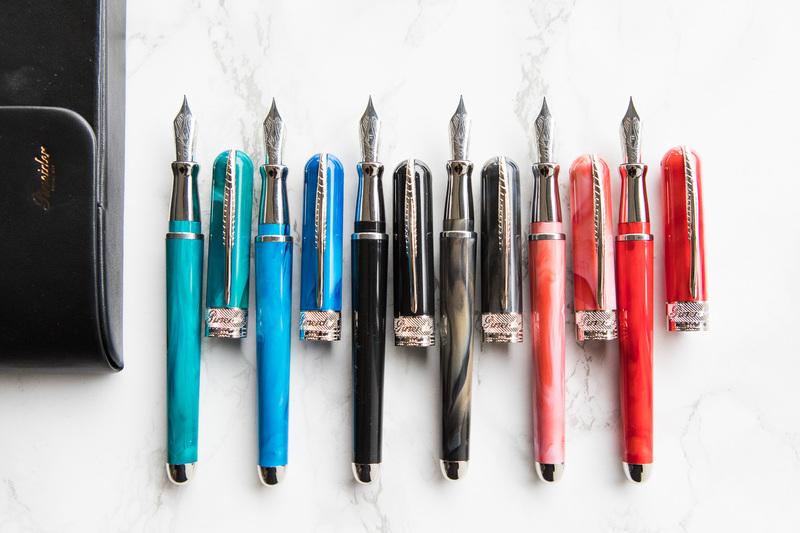 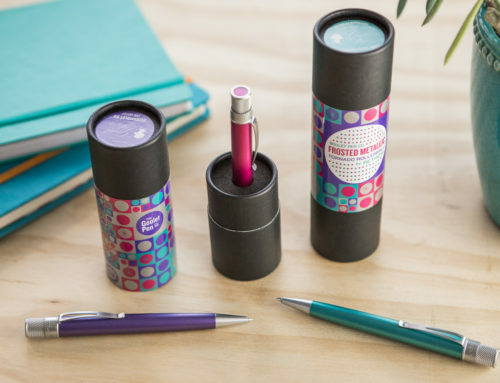 You can sign up for the waitlist to receive an email when the pens are in stock. 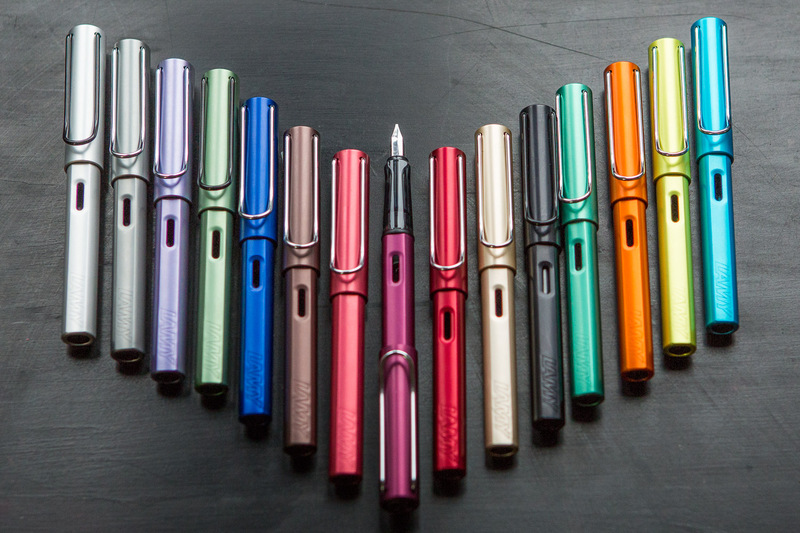 We want to know what you think about this year’s Safari color! 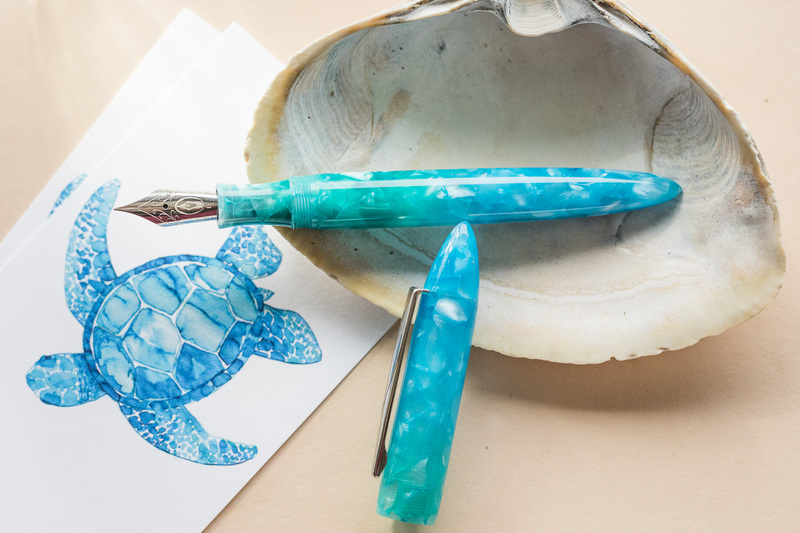 Leave us a comment with your thoughts.